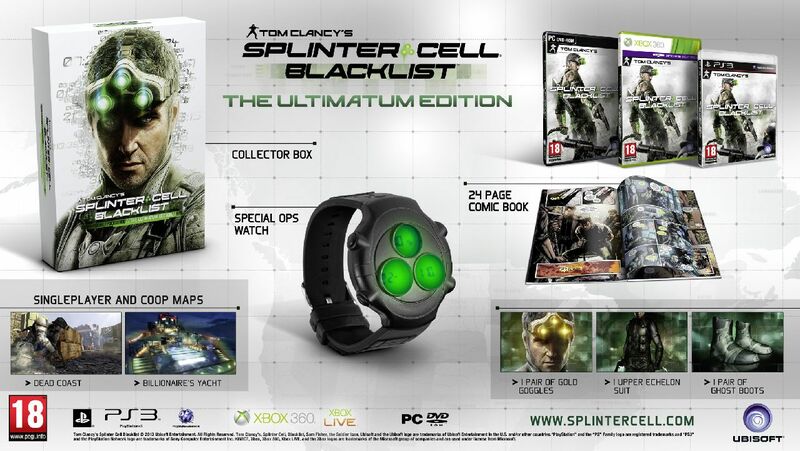 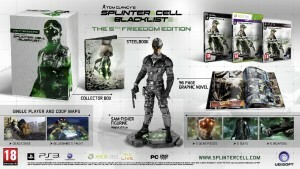 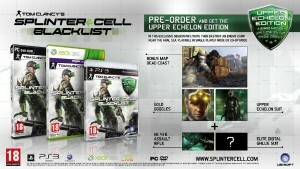 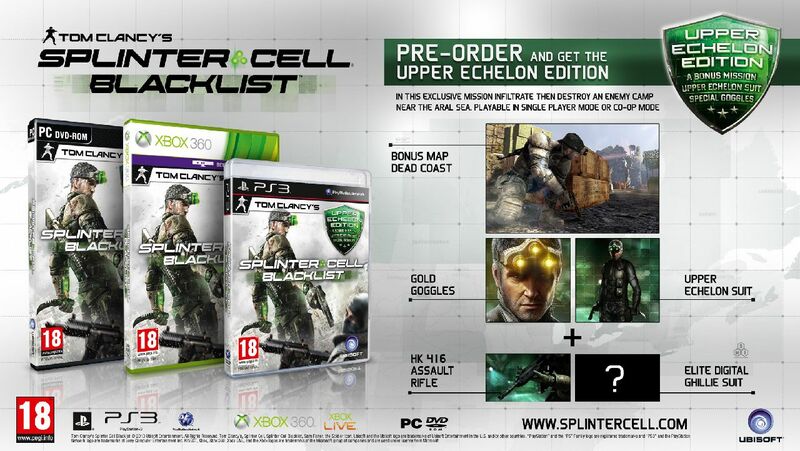 Today, Ubisoft announced details of the Tom Clancy’s Splinter Cell Blacklist Collectors Editions, available exclusively in EMEA territories for the Xbox 360, PlayStation 3 and Windows PC. 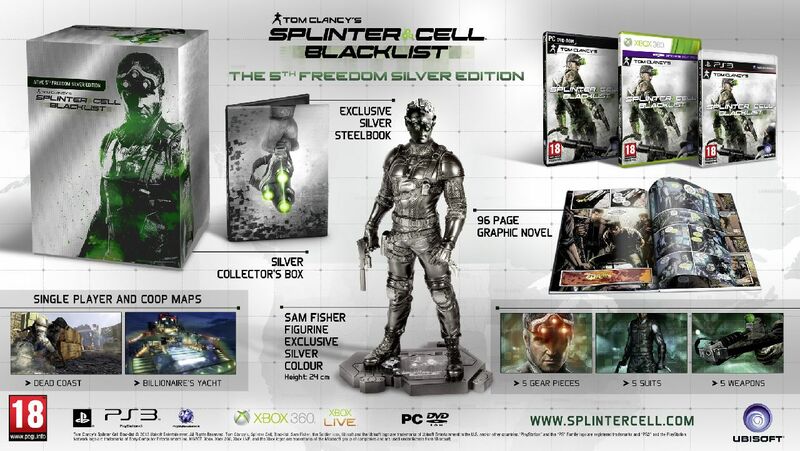 There will be four different special edition, The 5th Freedom Edition, The 5th Freedom Silver Edition, The Ultimatum Edition and the Upper Echelon Day 1 Edition. 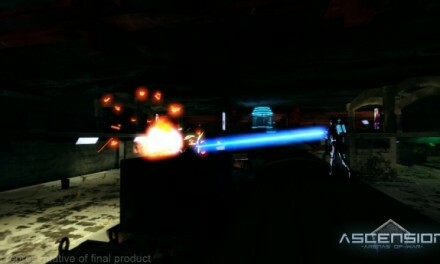 5 Weapons: VSS Sniper Rifle, M1014 Tactical Shotgun, HK 416 Assault Rifle F40, Pistol and Crossbow. 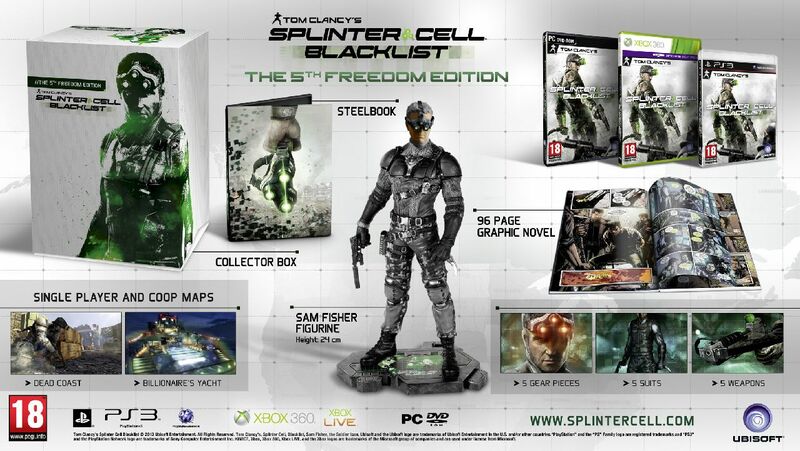 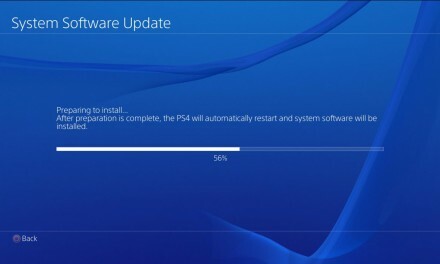 Single and Multiplayer Co-op maps: Dead Coast and Billionaire’s Yacht and all the unlockable digital items of the the 5th Freedom Edition.